A good web presence is considered to be the soul of your online business. To be successful in the market place. It is very important that your website is attractive enough to keep your audiences engaged. So, when we discuss about e-stores, Magento seems to be the best platform that business owners can rely on, as it offers enormous features to offer an engaging shopping store. But only creating a store will not satisfy your purpose if it is not well optimized. It is important for you to explore the things that your website is lacking and the customizations that you can add to produce to gain noticeable results. If people around you don’t find your store compelling, then there would be a decrease in the sales and traffic. It is very important to check the updated version of Magento and then upgrade your Magento website to the latest version. By doing this, you will be able to use some latest features, fix the bugs and improve the performance of the site. But before running any updated, do keep a backup of all your data, and launch the updates on your site during night hours when the traffic is very low on your site and to prevent any other technical confusion. Building a Magento website with a template without considering its features is a common practice. 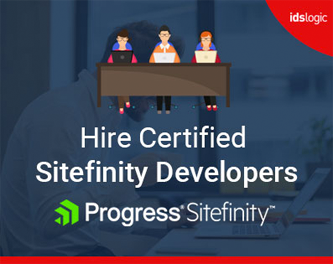 If you have plans to develop a fresh website, make sure that you go for one of the latest, performance optimized templates by any well-established providers. Choose a recent theme and ensure that you have the one with the latest version. By choosing a performance optimized template, you can be sure that you don’t sacrifice the performance of your website for a resource intensive design. Website engines constantly improve to keep at par with the digital evolution and so your store should also go hand in hand with them and embrace any new updates once a stable version is released. Pick the extensions that have improved UX, high performance and more. And before updating your extensions, don’t forget to take a backup of your store so that you don’t panic if something goes wrong. Magento stores the catalog data in many tables, based on the Entity- attribute-value model. The data are in a normalized form and each column data value is stored according to their types. Since attributes are also stored in the tables, the SQL queries are at times complex and long. The flat model uses only one table and makes your database larger and also delivers your clients fast loading product pages. 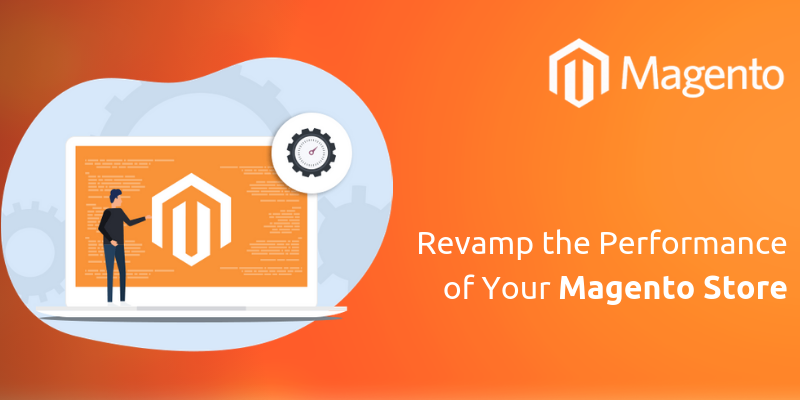 Magento stores require a lot of features that you need to keep in mind. If the FTP password is cracked, your site may get hacked. This is of course the easiest means to get to your store. But, if you use a strong FTP password that is difficult to crack, then your website may be safer. Make the essential change in the .htaccess in order to limit the access to people who are trying to enter the admin area from any unknown IP. You can also change the name of the admin to any other customized name and in this way the hacker won’t be able to attack your site.